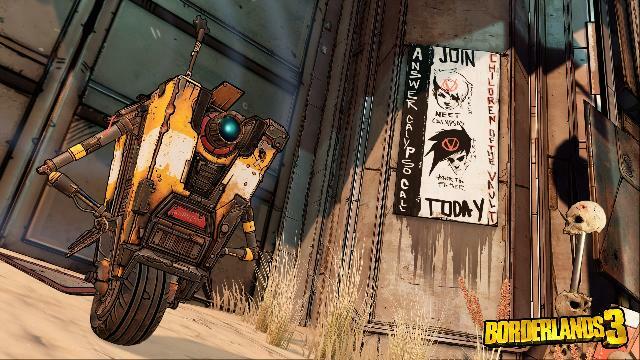 'Borderlands 3', the next game in the Borderlands (@Borderlands) series, is now available for digital pre-order and pre-download on Xbox One. Pre-order to receive the Gold Weapon Skins Pack! 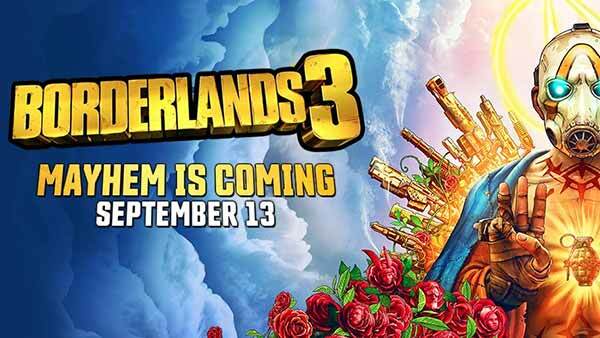 Let's take a look at Borderland 3's official announce trailer. A MAYHEM-FUELED THRILL RIDE - Stop the fanatical Calypso Twins from uniting the bandit clans and claiming the galaxy’s ultimate power. Only you, a thrill-seeking Vault Hunter, have the arsenal and allies to take them down. YOUR VAULT HUNTER, YOUR PLAYSTYLE - Become one of four extraordinary Vault Hunters, each with unique abilities, playstyles, deep skill trees, and tons of personalization options. All Vault Hunters are capable of awesome mayhem alone, but together they are unstoppable. LOCK, LOAD, AND LOOT - With bazillions of guns and gadgets, every fight is an opportunity to score new gear. Firearms with self-propelling bullet shields? Check. Rifles that spawn fire-spewing volcanoes? Obviously. Guns that grow legs and chase down enemies while hurling verbal insults? Yeah, got that too. NEW BORDERLANDS - Discover new worlds beyond Pandora, each featuring unique environments to explore and enemies to destroy. Tear through hostile deserts, battle your way across war-torn cityscapes, navigate deadly bayous and more! QUICK & SEAMLESS CO-OP ACTION - Play with anyone at any time online or in split-screen co-op, regardless of your level or mission progress. Take down enemies and challenges as a team, but reap rewards that are yours alone – no one misses out on loot. You Want Loot? You Got It. With multiple editions chalk full of digital bonus content and physical goodies, you can pick the loot-splosion that’s right for you – and pre-orders are live now! Celebrate the return of the original shooter-looter with the Diamond Loot Chest Collector’s Edition, a swag-splosion of collectibles digistructed straight from the worlds of Borderlands 3 – available at GameStop. PRE-ORDER BONUS: GOLD WEAPON SKINS PACK - Contains a gold weapon trinket and gold weapon skins that are applicable to all guns in the game. 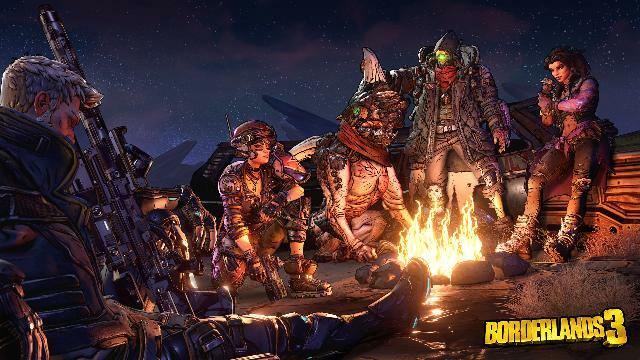 Borderland 3 arrives on Xbox One, PS4, and PC on September 13, 2019! For more Xbox news, updates and information about Borderlands 3, follow XONEHQ on Twitter and YouTube, take a look at all of our Xbox One coverage, download the free XBOX app for Android and until next time, game on!